Millennials are a jaded generation who believe that banks should be in charge of holding money - and fintech companies should handle the rest. If you close your eyes and envision a "bank," what do you see? Middle-aged men of European decent in navy suits? Perhaps this classic image of a teller behind bars. Or maybe just a good, old-fashioned line at your local small town credit union, where everyone’s filling out deposit slips with pens on chains (because God knows that’s what the thieves will take with them on their way out). When I say, “millennial,” what do you see? A diverse group of friends socializing over their devices? Selfies galore? A successful businesswoman with an edgy haircut at the office in – gasp – denim? It doesn’t take an algorithm to recognize that millennials and traditional banks aren’t on the most agreeable terms. Millennials are those who, in 2016, are ages 19-35. That means that the oldest millennial was 28 when the financial crisis started – still in the early stages of her career. The youngest was 11 and has lived with the consequences of the recession for his entire young adult life. It’s basically all he knows. 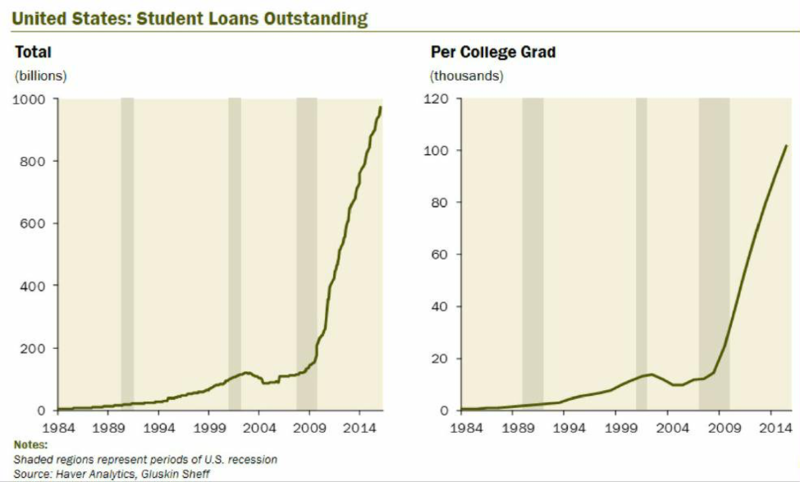 For everyone in between, we were either starting college (acquiring the highest amounts of student loan debt in history) or finishing college (starting to pay off the highest amounts of student loan debt in history) and/or starting families when the recession hit. We’re more likely to trust a tech guy in a t-shirt who’s accessible on social media than a man in a navy and white suit, who’s hiding behind a metaphorical bank window. And we’re not only changing the way we purchase; as the largest generation in the labor force, we’re also changing how companies do business. Like our diverse lifestyles, we want diversity and choice in how we borrow, loan, spend, and receive money. We’re open to alternative forms of finance and commerce, and for goodness’ sake, make it mobile. We’ve all got careers, side businesses, kids, family, health and fitness, social lives, and general world conquering to keep up with. Millennials don’t trust banks, but we need them. They hold our money, and so far, the only alternative is a cigar box (or a suitcase if you’re lucky and got out of college without debt) under the bed. Money has to be housed, and that’s where the bank comes in. But as far as millennials are concerned, that’s the only place a bank should come in. According to a 2014 study, 71% of millennials would rather go to the dentist than to the bank and 73% prefer new financial service offerings from tech leaders versus their own nationwide bank. And when it comes to conducting business, the same principles apply. Stripe founders Patrick and John Collison were so frustrated with the slow and antiquated bank process to set up their business to accept transactions that they founded Stripe, a software program where businesses can set up commerce functionality to accept payments from anyone on their website within 5 minutes. The fintech newcomers will create a more diverse, and hence stable, credit landscape. More important, the fintech firms avoid the two basic risks inherent in banking: mismatched maturities and leverage. 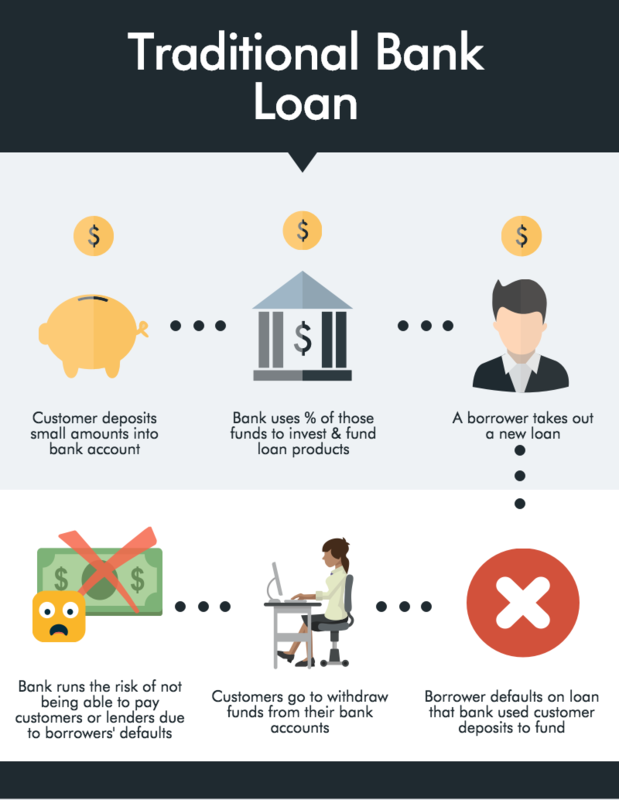 Banks take in short-term liabilities such as deposits and turn them into long-term assets such as mortgages. 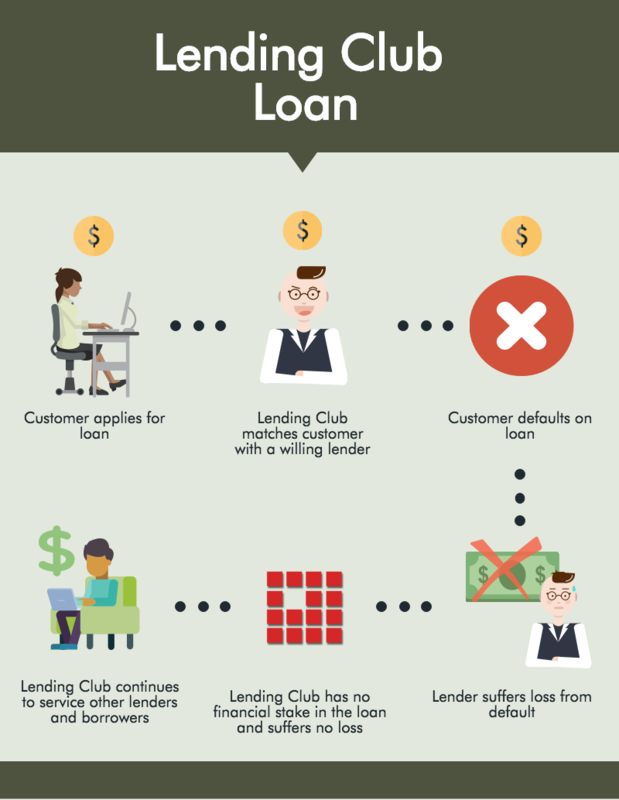 Fintech lenders like Lending Club, Prosper and Zopa simply match borrowers and savers directly. Banks borrow heavily to fund lending; the new platforms do not. So, if millennials don’t trust banks, how in the world must they feel about credit card companies? With more than half of retail sales occurring online and on mobile, we need credit cards to easily process all of these transactions, right? Sort of. As it turns out, that tiny thing called the recession also appears to have affected millennials’ perspective on credit. A shocking 63% of millennials do not own a credit card and another 23% carry only one card. While financial education and responsible spending habits may be one solution to this fear of credit cards, the founders at Sezzle, a fintech startup out of Minneapolis, believe there is a huge opportunity to mimic the ease of use of the popular peer-to-peer payment app Venmo. Using ACH (Automated Clearing House) procedures, Sezzle eliminates the need to use credit for online payments, ensuring users stay within their means. Charlie started Sezzle after he was working at a company that took mobile payments for the transportation industry. He saw how the credit card processing fees stack up and hurt the sales process. After using Venmo for personal use, it clicked: This is what businesses need – a way to accept ACH payments, eliminating the high transaction costs of credit card payments. To entice millennials, Charlie knew they would need to create a seamless user experience and an incentive. And for merchants, Sezzle's fees are half of what PayPal’s are. “PayPal is cumbersome to onboard, while Sezzle’s onboarding process is simple and can be done at checkout,” explains Paul. Also, since bank accounts have no expiration date, ACH processing eliminates the administrative costs of constant upkeep on accounts. Sezzle is just one example of the innovations in fintech that are benefitting merchants while catering to the purchase preferences of consumers. So, What Do Millennials Want From Businesses? If banks are corrupt and credit is scary, what in the world do millennials want from their financial services? Let me paint a picture. I had questions about my options, and I wanted to email someone. So I logged into my “online account” hoping there would be a live chat or an email address I could inquire to. When I got in, there was neither. Only a summary of my account. I called an 800 number, waited on hold, then spoke to a representative who did kindly answer my questions, but concluded that I would need to mail in my forms by the end of the day. It’s been 4 weeks since I purchased stamps and dropped my highly sensitive information in the mail box, and I have yet to receive correspondence letting me know that my request was received or is being processed. I imagine a world where I can login to my account on my phone, fill out a form, have a secure “witness” verification process completed online, checkout via my Sezzle account, receive an email confirmation that my request has been received, and see the money transferred to my bank account within a week – or two, if I’m generous. 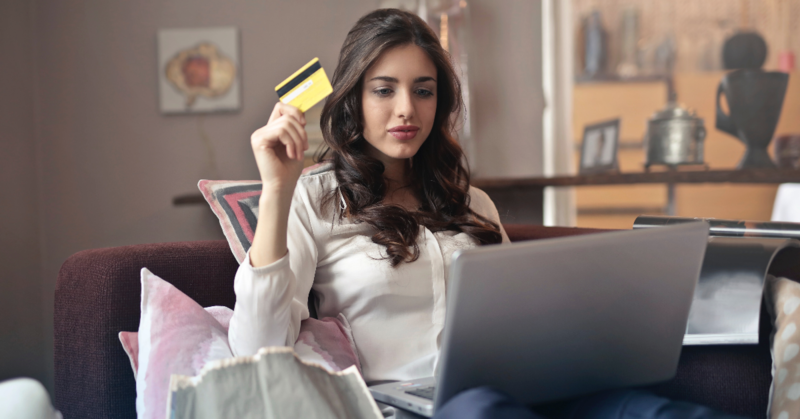 Growing into adulthood during such tempestuous economic times means that millennials are still experimenting with different ways to manage finances. Some like credit cards, some use only bank accounts, many will use mobile, but everyone wants security and ease of use. And there are few things millennials value more than choice. Just because customers have always done what you've asked, doesn't mean you should continue asking them. This is especially true for industries that are highly regulated or oligopolistic and customers have few alternatives. Although you may see this as an excuse to continue doing business as usual, it gives you an illusion of brand loyalty and may mean losing business the second a new startup pops up who has figured out how to break through the barriers you've been hiding behind. When possible, pass along the savings you experience from an innovation to your customers. Remember, millennials are jaded people. As a business, we approach you with a furrowed brow and pursed lip. By being transparent about where you're saving money and offering to share those benefits with your customers, you earn trust and favor. For example, when environmental consciousness became mainstream consciousness, grocery stores experienced cost savings as many folks started bringing their own reusable grocery bags to the market. Instead of selfishly hoarding the savings, many stores decided to reward customers 5 cents for every bag they brought in. Might an online business offer a similar reward for customers who choose an alternative payment method that is lower in transaction costs? The reality is that millennials are open-minded when it comes to finding financial solutions and alternative payment methods. We’ve lived in a world where the traditional system and conventional solutions took advantage of the consumer and ultimately broke. We imagine a universe where the system is less likely to break, and we trust the internet and the folks behind the fintech revolution to provide it – ya know, the weird guys and gals in t-shirts and thick glasses.